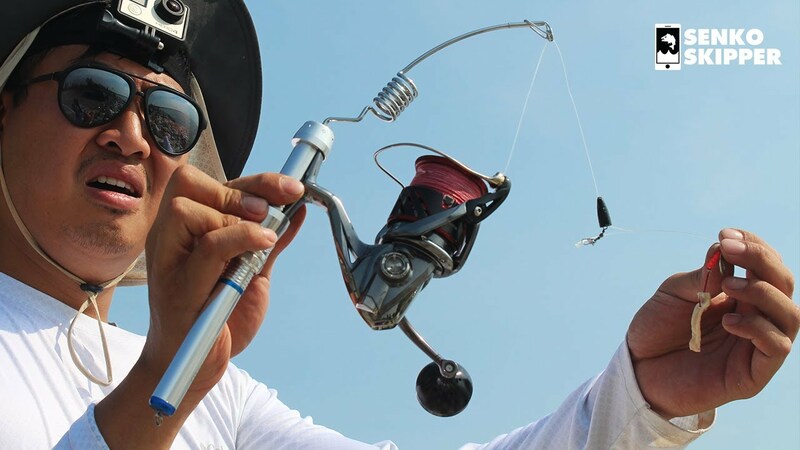 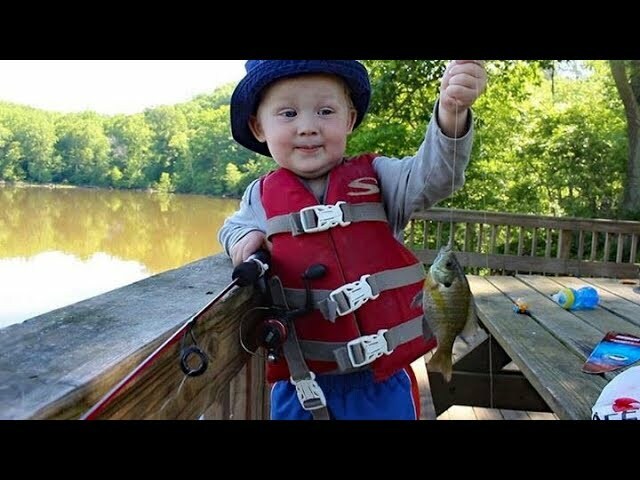 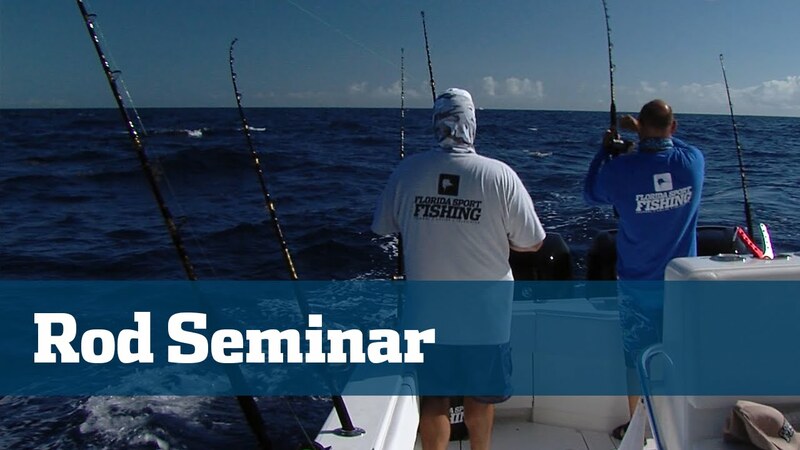 Power fishing is a technique used to cover water, find fish, and trigger reaction strikes. 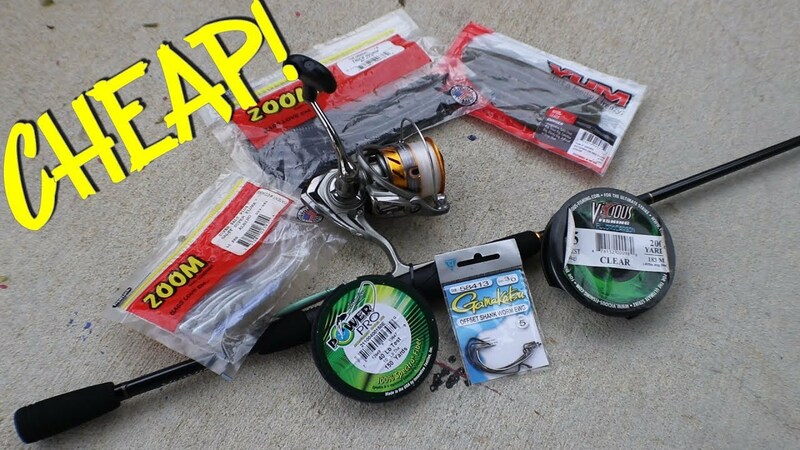 When it comes bait selection for power fishing you have a lot of options. 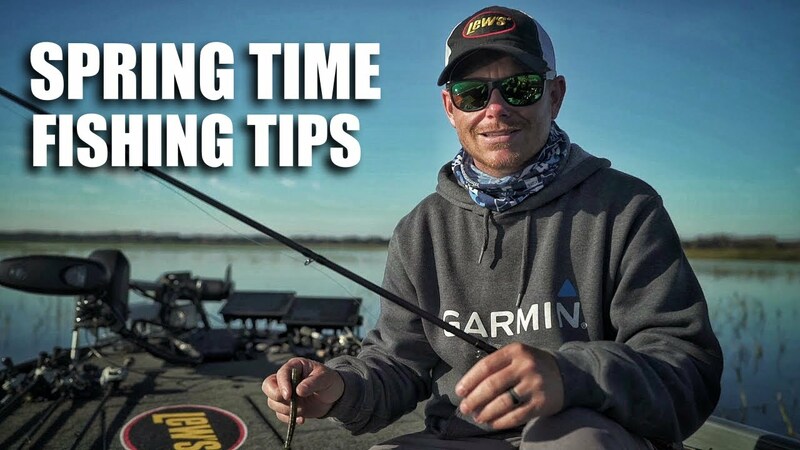 Spinnerbaits, crankbaits, and other hardbaits can all be great choices depending on conditions. 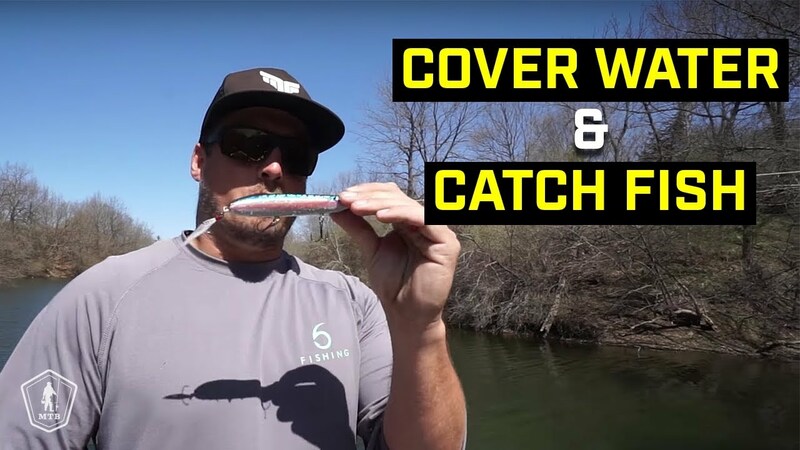 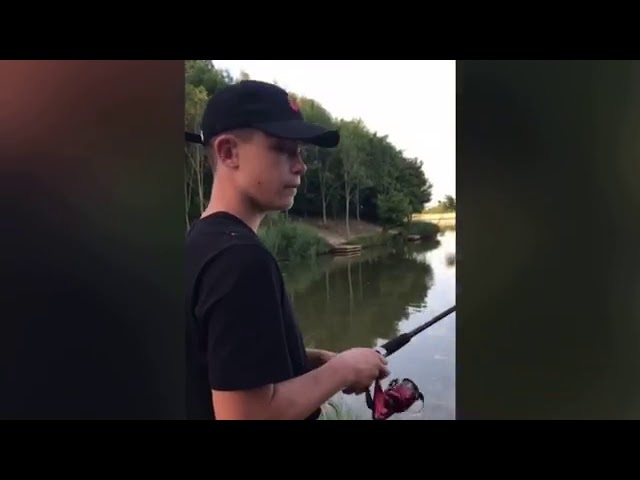 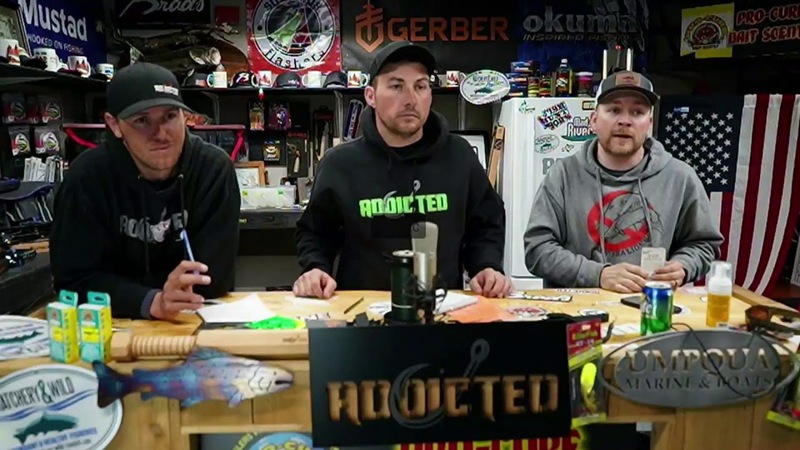 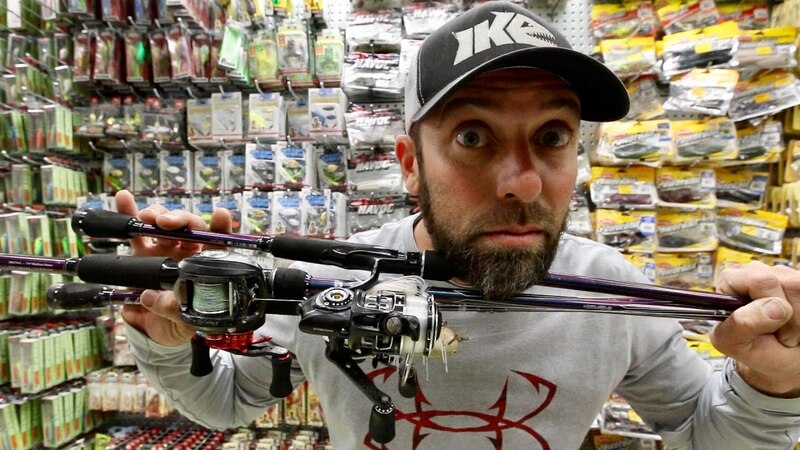 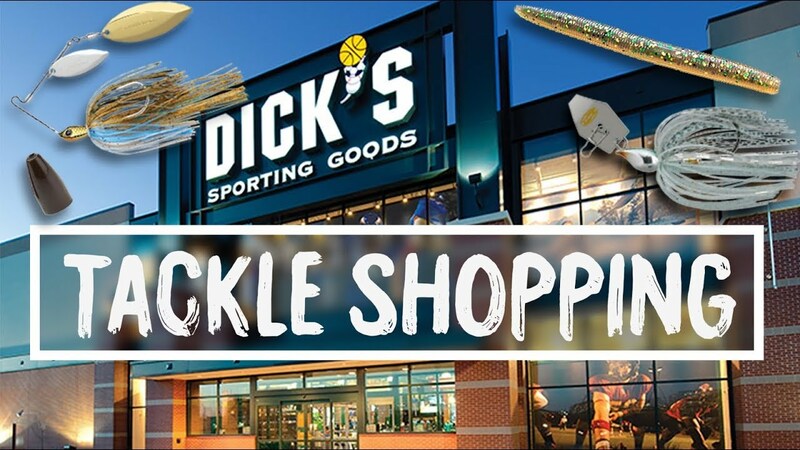 In this video Ben from Milliken Fishing goes in-depth on three very different baits that allow him to fish the top, middle, and bottom of the water column. 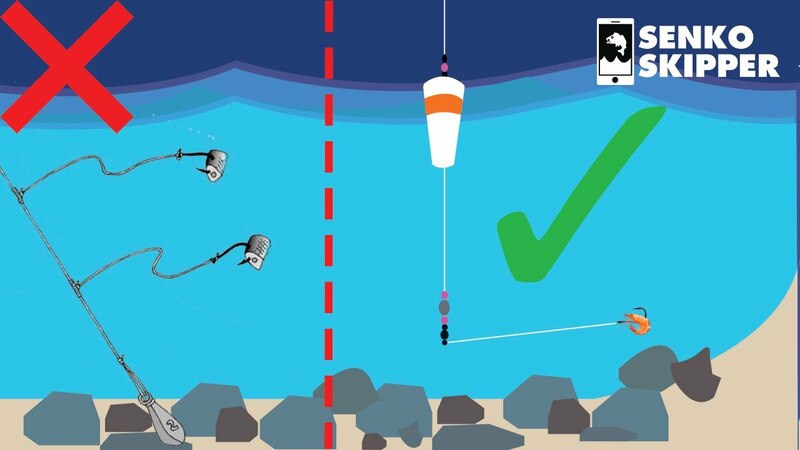 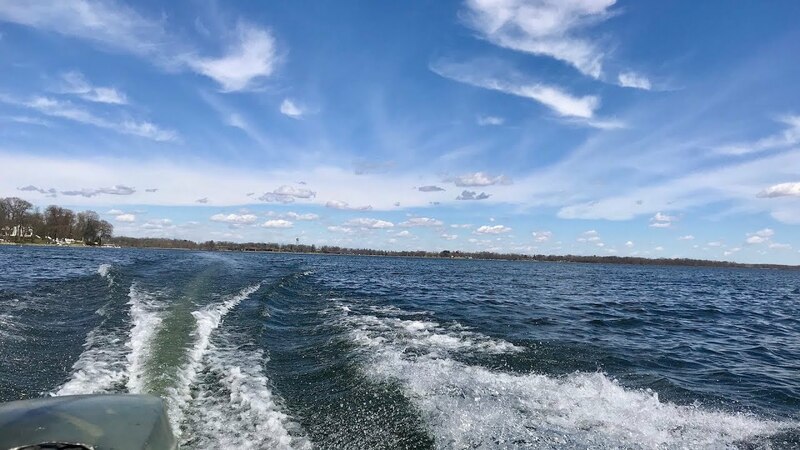 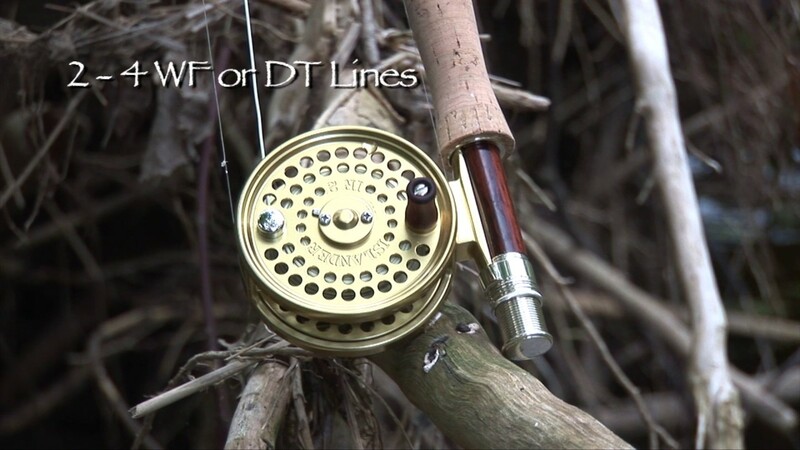 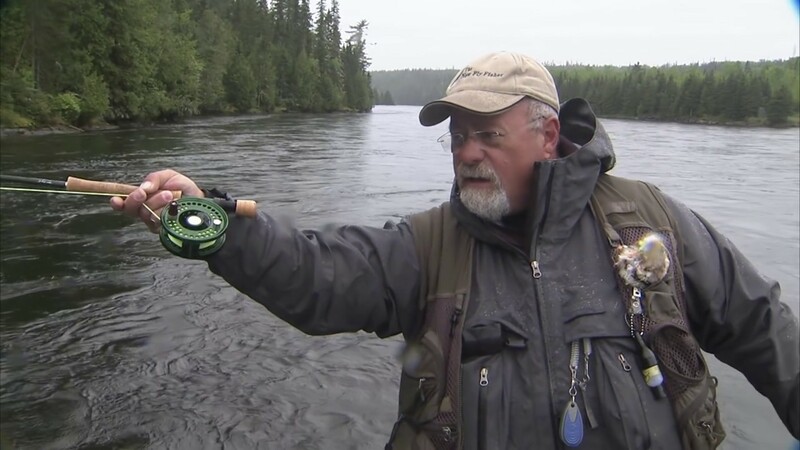 This approach to power fishing is a great way to locate and catch fish on a new body of water or when fishing after a significant change in weather conditions.